Vernon on Vernal Trail – A trail on private property he was hired to design and build – Now a local favorite to many. 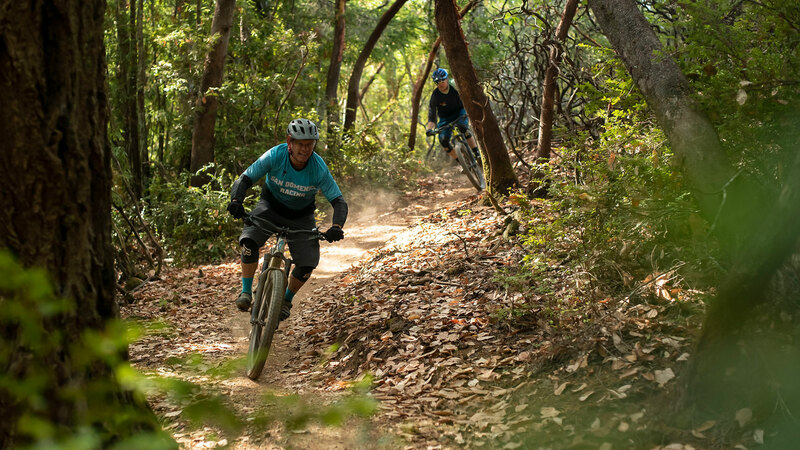 As the president of the Access4Bikes Foundation, a Marin-based advocacy group, Huffman has been leading the charge for mountain bike access in the birthplace of the sport. His dedication is beyond mountain biking though, and his cause is not simply access, but rather fighting for what you believe in, with dignity and endless passion—something visible in every aspect of Huffman’s life. 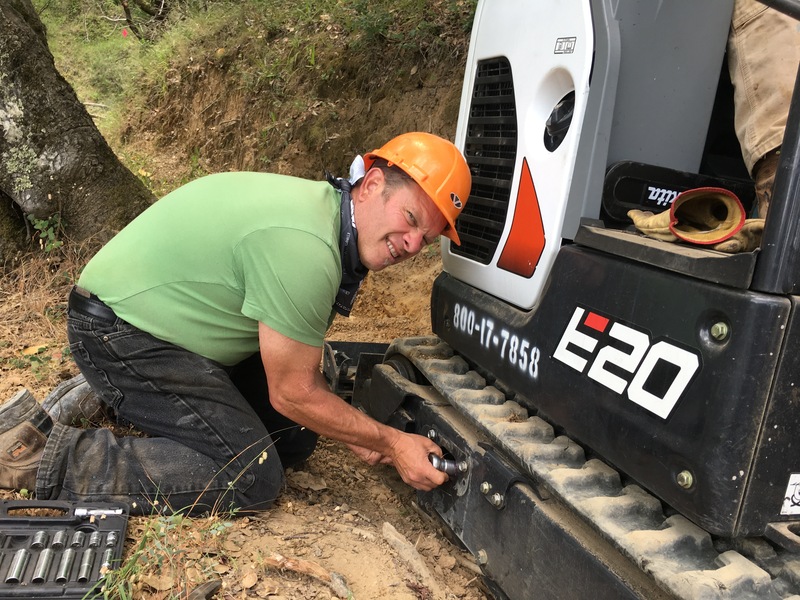 Vernon Huffman – Replacing the tracks on a rented excavator on Bayview Trail. Episode Description: Vernon Huffman doesn’t take short cuts. When he wants a certain IPA, he brews it. When he sees the opportunity for a trail, he builds it—legally. When he wants to give mountain bikers access to the amazing trails of Marin County, he fights tirelessly, through legislation and litigation. One of Access4Bikes Foundation greatest successes is the 5-year process of the Marin County Roads and Management plan – finished in December of 2014. This project paved the way for a process of bringing social trails online for official status once environmental mitigation was performed. Access4Bikes Foundation has come along way with its work since the RTMP was certified. 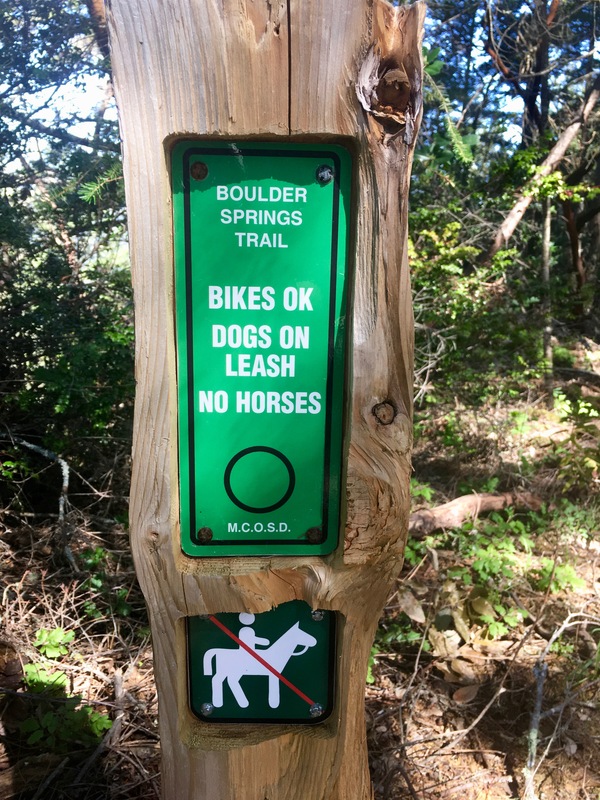 In some cases – not much was needed to make historical cyclist loved trails into official mountain trails. While this is working well in some parts of the county, in others the entrenched opposition is firmly committed to resisting all progress for mountain bikes. Since the MCOSD has initiated trail projects in 2015-present, they have been sued no less than four times by either the Marin Conservation League, the Marin Chapter of the Audubon Society, or the CA-Native Plant Society. Why we need Access4Bikes – why action and support are so important. All litigation has surrounded improved access for mountain bikes. 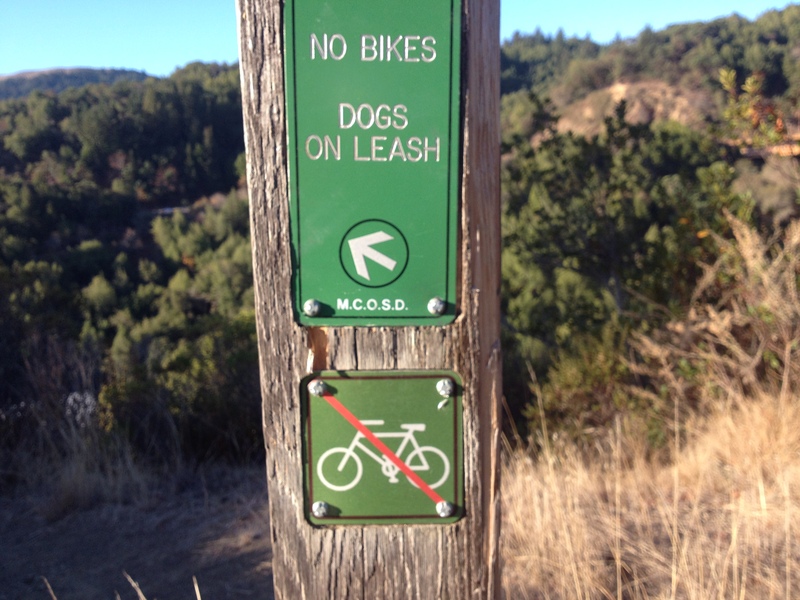 Though Access4Bikes has lots more ground to cover, the tide is changing though and with your help, Marin County can get more Moutain bikers on the trails and in the saddle again. Check out the Trail Fact Book that takes on the myths of mountain bikes and just lays out the case for mountain bikes on trails. 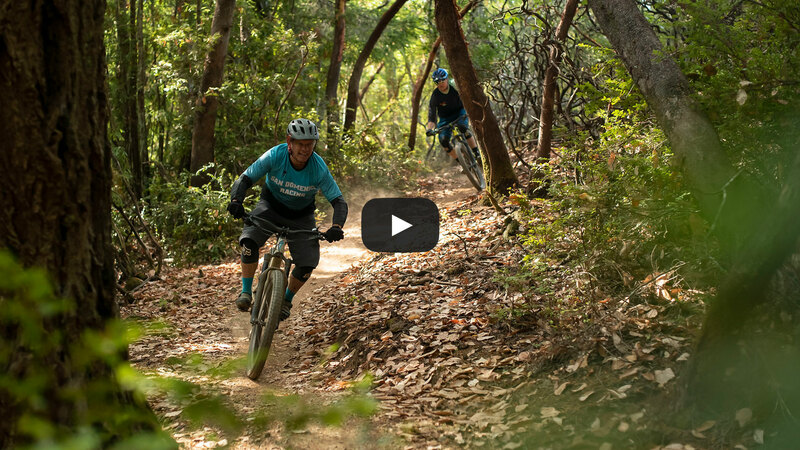 If you want to support – Roll to Ales and Trails on May 4, 2019, Held at China Camp State Park – Home to over 20 miles of single track. This is the land of romance, high hill and incredible vista's unlike anywhere else in England.